The 4-star Água Riverside features a private marina and beautiful views of the Arade River. It offers indoor and outdoor swimming pools. Featuring floor-to-ceiling windows, all rooms at Água Hotels Riverside let in plenty of natural light. 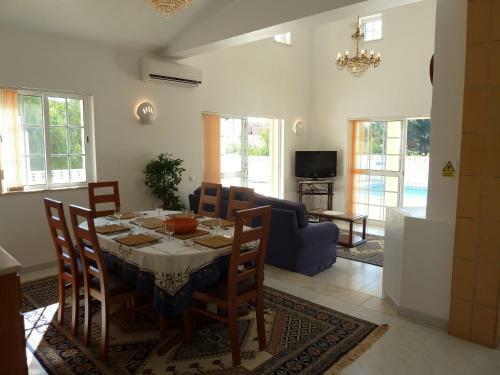 Holiday home P-8400 Lagoa 33 offers accommodation in Lagoa. The holiday home has air conditioning and free WiFi. Free private parking is available on site. Located just north of Carvoeiro, Quinta dos Oliveiras offers air-conditioned rooms with a balcony or patio overlooking the pool, garden and lake. Carvoeiro Beach and Vale de Milho Golf Course are less than 10 minutes' drive away. Quinta dos Pinheiros offers accommodation in Lagoa. The accommodation boasts a sauna. 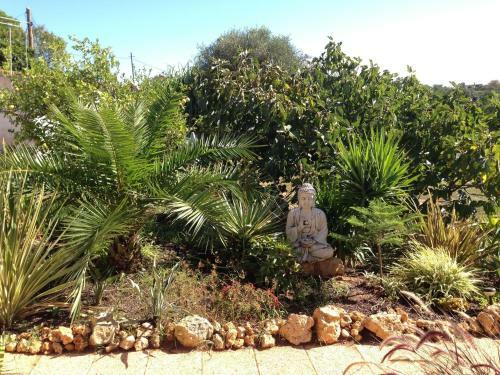 Albufeira is 19 km from the property. Free WiFi is provided throughout the property and free private parking is available on site.